The wintry weather has made me long for more Portuguese comfort food this week. The Portuguese kitchen has many wonderfully wholesome soups, filled with vegetables, which are served in homes and restaurants daily. Thanks to the combination of potato and olive oil, the blended soups have a lovely creamy consistency without containing any dairy. You can add a dollop of something (vegan) to serve if you like. Garlic and nutmeg add warmth and savour – even children and other spinach haters love this soup. 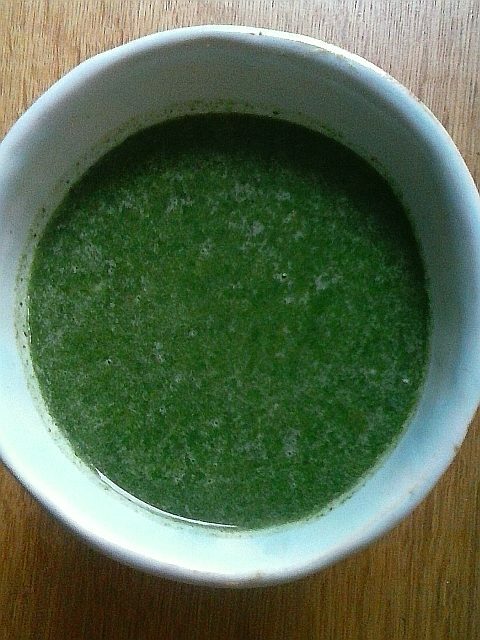 Besides, the hot chlorophyl green in your bowl is the perfect antidote to the brown, grey and white frostiness outside. Bom apetit! Bring the vegetable stock to the boil. Meanwhile, sweat the onion, garlic and potato in the olive oil in a saucepan with the lid on over a very low heat. Add the stock, bring to the boil, then simmer slowly for half an hour. 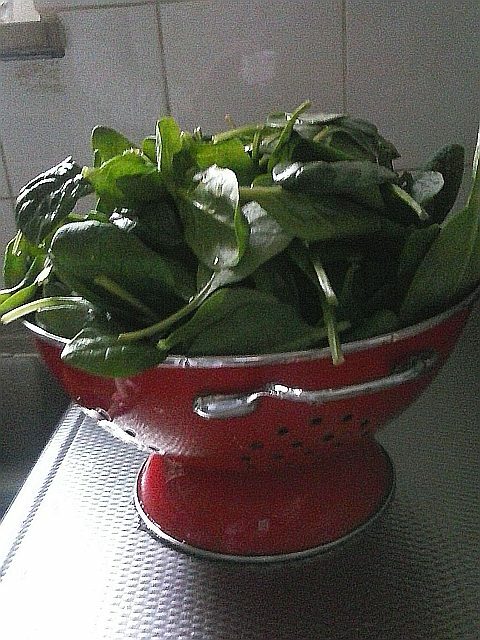 Turn off the heat, stuff the spinach into the pan with the nutmeg and put the lid back on. Wait 5 minutes for the spinach to wilt – you may need to stir it a few times to make sure all the leaves are softened in the hot stock. Now blend to a perfectly smooth consistency. 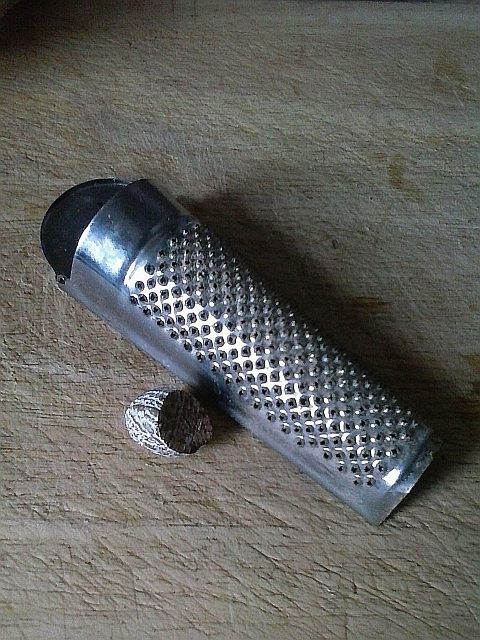 Taste for seasoning and serve, perhaps with some homemade croutons or toast. Lijkt me erg lekker die spinazie soep!